German prosecutors on Wednesday ordered the arrest of a 33-year-old man for allegedly spying on a mosque for Jordan. The German national, identified only as Alexander B. in accordance with the country’s privacy rules, was detained on Tuesday. The prosecutors did not specify where he was detained. The suspect worked in 2016 for a Jordanian intelligence agency, the prosecutors said in a statement. 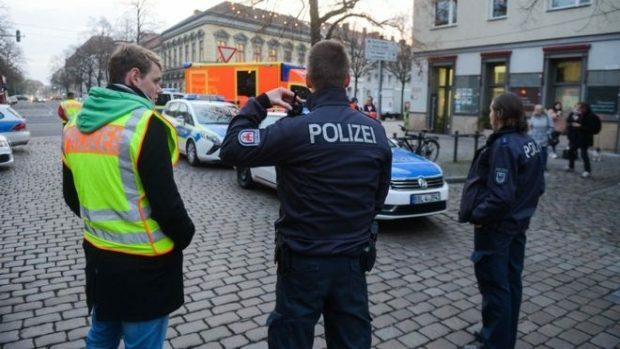 He is accused of spying on a mosque in the central German city of Hildesheim.